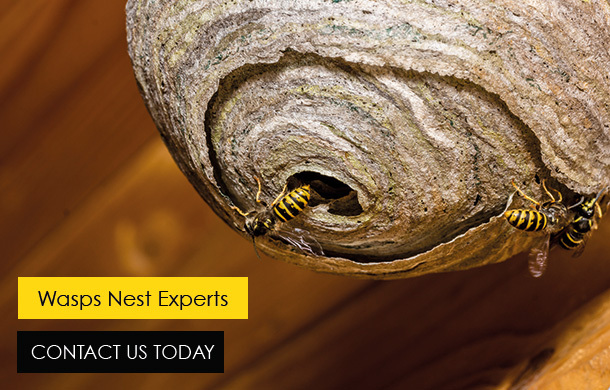 Buzz Bees London and Essex Pest Control We cover all London and Essex areas, with 20 years experience in all areas of Residential and Commercial pest control. 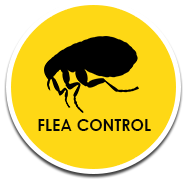 We provide treatments for Fleas, Mice, Rats, Wasps, Bed Bugs, Birds, Squirrels, Ants. 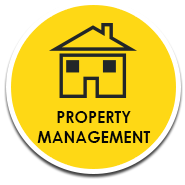 Reliable and professional service and experienced. 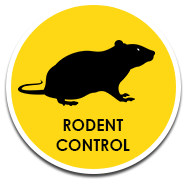 Genuine Local Pest Control throughout London and Essex. 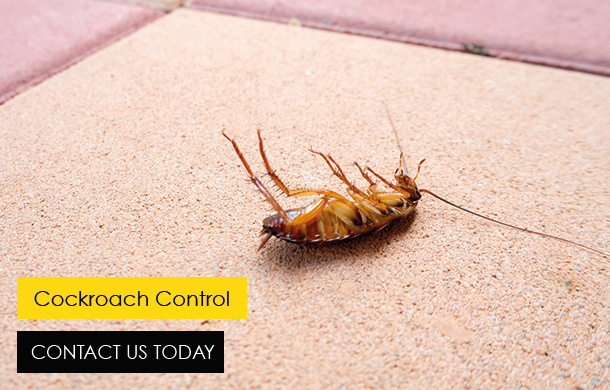 Buzzbees Pest Control offers superb extermination services that guarantee absolute annihilation of pests. 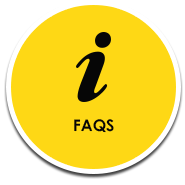 We offer quality service at affordable rates. 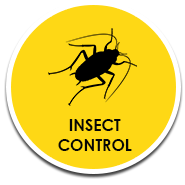 Our professional exterminators only use safe and reliable pest control products and pieces of equipment in eradicating pests, so we leave you pest-free. 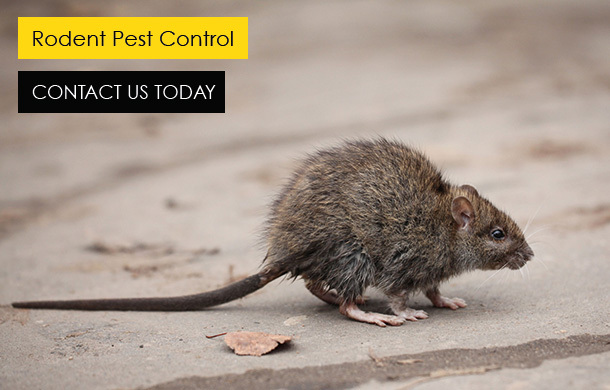 Buzzbees Pest Control Service extermination of Ants, Cockroaches, Wasps, Rodents, Rats, Mice, Squirrels, Fleas, Pigeons, Carpet Beetles, Silverfish, Flies, Bed Bugs and Moths. 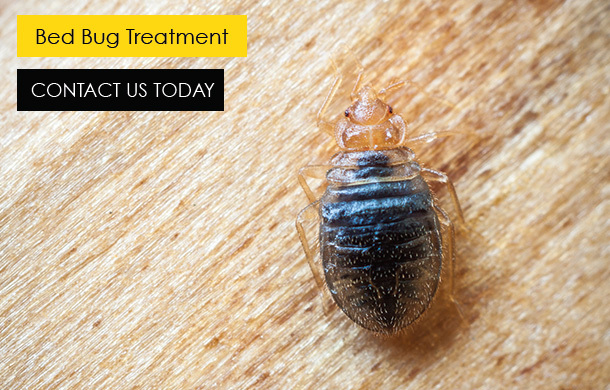 At Buzzbees Pest control our main services include: Bed Bug Control London, Cockroach Control London, Essex Pest Control, Mouse Infestation, Pest Control Essex, Pest Control In London, Pest Control London, Rat Control London, Rat Infestation, Rodent Control London and Wasp Control Essex.